Entertaining your guests outdoors is near impossible if those winter temperatures drop. 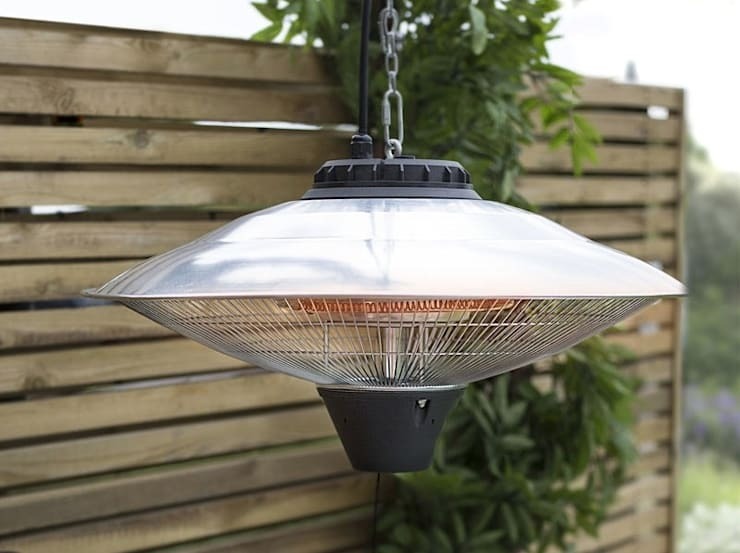 To cut out the chilly cold, we reckon it’s time to get some great looking outdoor and patio heaters for your home. 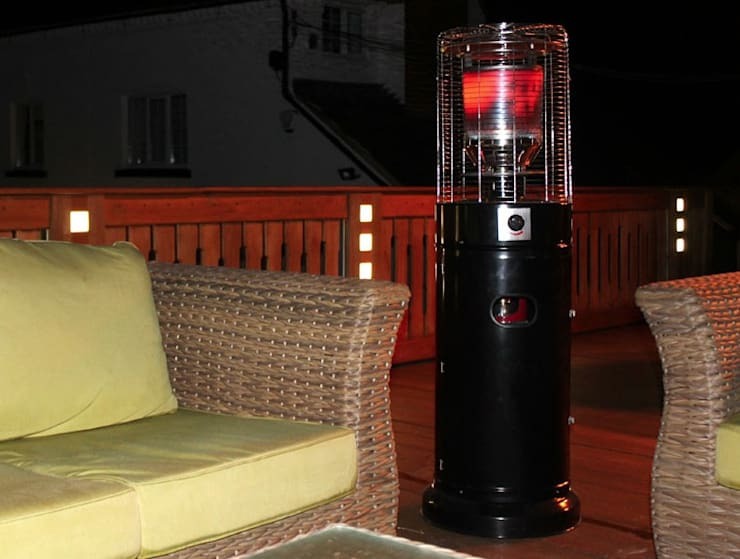 Those heaters will soothe warmth and cosy delight into your guests making it great to entertain in an outdoor environment without having to chatter your teeth off. You’ll find a wide selection of these amazing inventions at the GARDEN FURNITURE CENTRE in Birmingham. If you’ve wanted to spruce up your home or add some décor and other changes but you need skilled professionals that you can rely on, then you’re in the right place. Homify has a list of expert furniture suppliers, contractors, interior designers and many more professionals to suit your needs. When it comes to the outdoors, one cannot deny the fact that large areas need to be covered with heat. With these 4-way heating panels, it allows heat to be distributed into 4 directions and this is great. You can entertain your guests without them being cold. 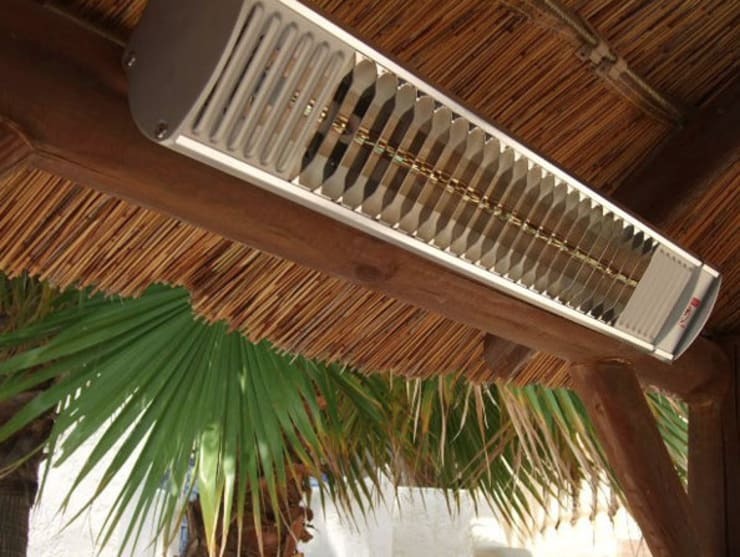 This one as seen here can be mounted onto a wall or ceiling and provides adequate heating for your outdoor patio. Some of these can radiate heat up to 2.5 metres away and are also available in different sizes. You can turn your outdoors whether you have a terrace or garden into a winter delight by simply adding a heating feature such as seen here. Your outdoor patio heater will be even better if it features a remote control because it allows easy access and seamless entertainment. 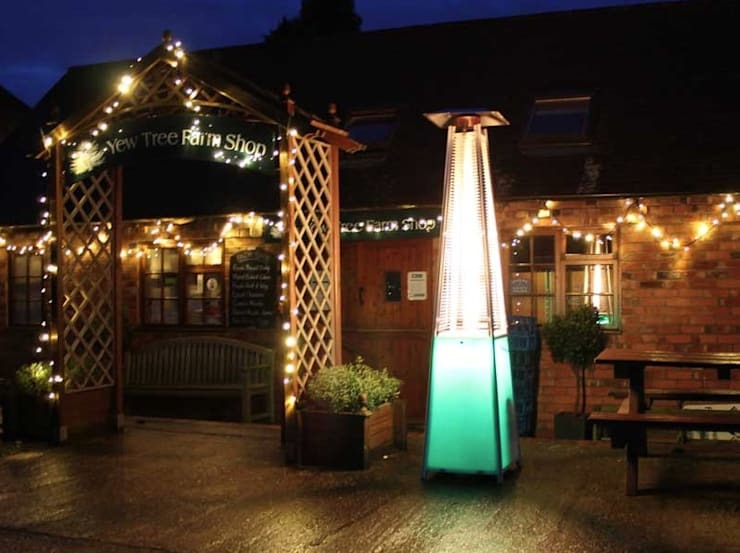 Tabletop heaters are perfect when dining out on the patio as it allows for comfortable alfresco meals without the chill of the winter breeze. What’s lovelier than great food and great company all cosy and warm? Tabletop heaters are electric but some are also available with a gas option. They can easily be packed away or moved thanks to their “mobile stature”. The lovely thing about using gas heaters is that you get to save on electricity. 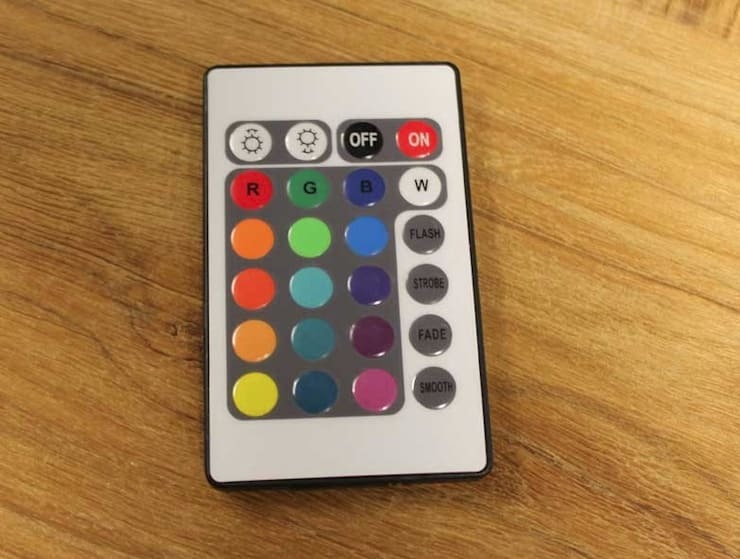 This is essential when you want to cut the electricity bill during winter and we know that winters mean heating systems. 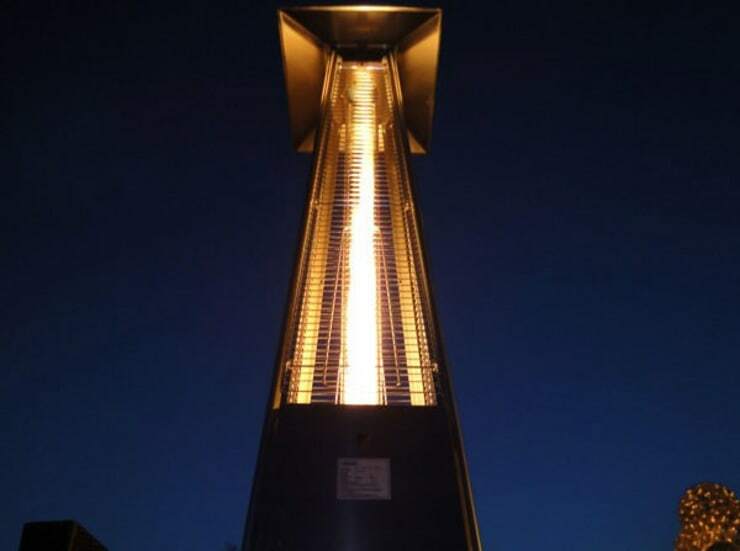 This tall gas heater not only looks great lighting the way outside as you entertain guests but also stands tall and bold. It’s a lovely feature for any patio and freestanding to move where needed. 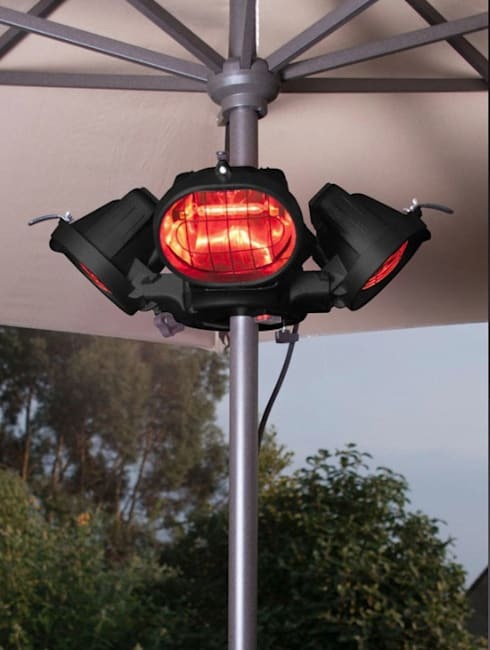 This little outdoor and patio heater is a good addition to any home. It’s light and small so you can move it when necessary and it is also beautiful to have as a feature outside. Another great thing about it is that it provides effective heating without taking up too much space. These hanging heaters are great as they allow for more floor space while adding that much-needed warm delight when entertaining outdoors. While deciding on your heating options, here are some more fantastic patio ideas for your property.